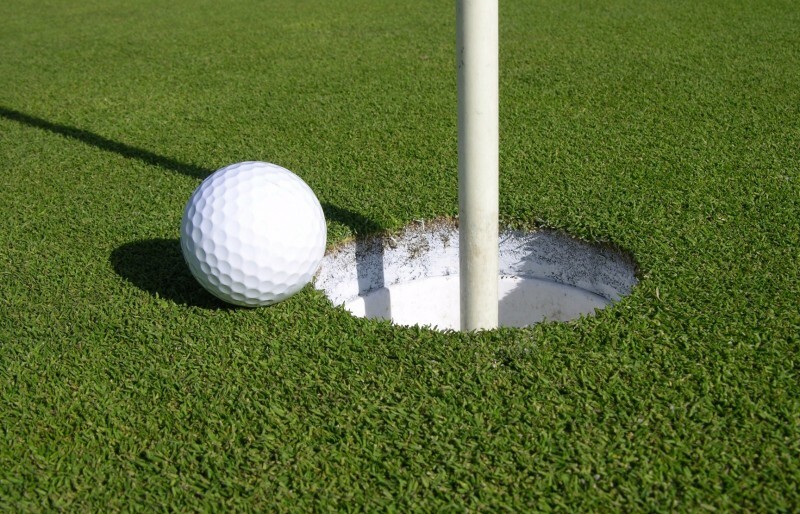 Inclusive of Green Fee, Cady Fee, Round Trip transport and Golf Cart. -- Select -- Golf Course Mt. 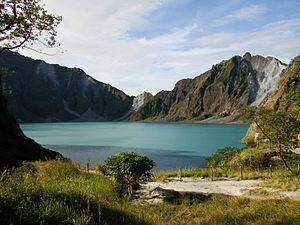 Pinatubo Tour Please select a tour.